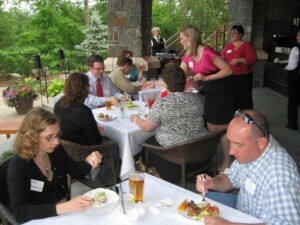 Thank you for everyone that attended last night’s networking event at Prime at Saratoga National. 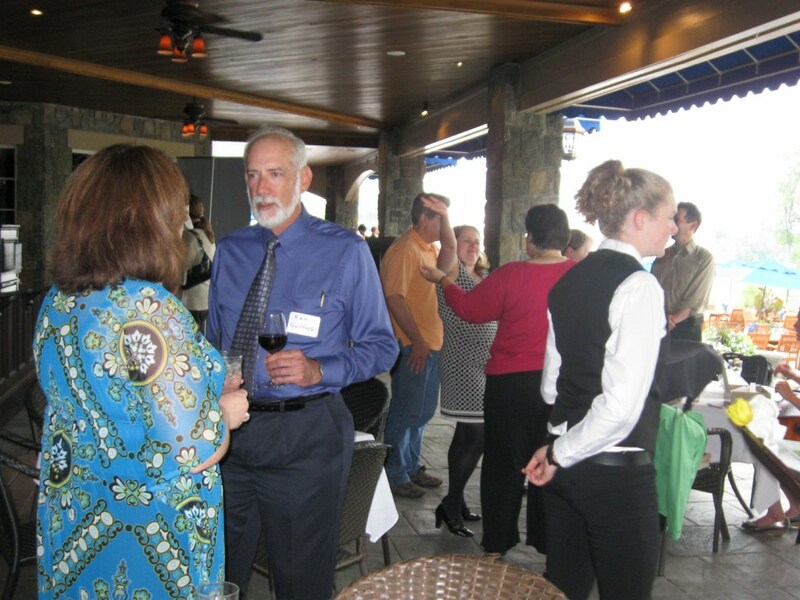 Wonderful food, spectacular views and great networking. 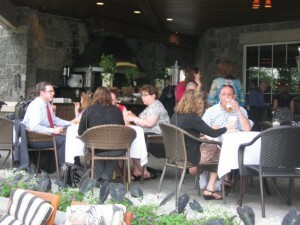 For those looking for the quintessential special event location, contact Lauren at lholmes@golfsaratoga.com. Thanks to special guest Jonathan Slater from Plattsburgh – we look forward to working with you toward the creation of the first regional PRSSA chapter. 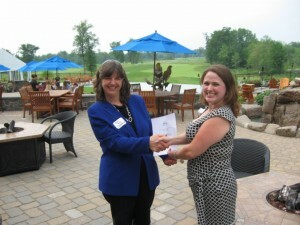 Congratulations to our first APR scholarship winner – Siobhan Gallagher Kent. Congrats to Josh Pupore and Jen Andrus – our door prize winners. Look for more information on upcoming programs and members’ event and save the date for the 4th Annual Empire Awards – October 27 @ the Crossings of Colonie.